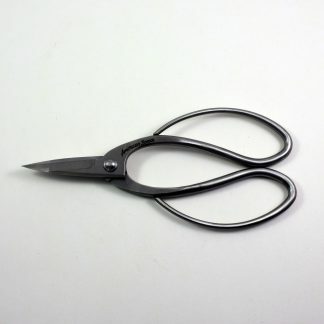 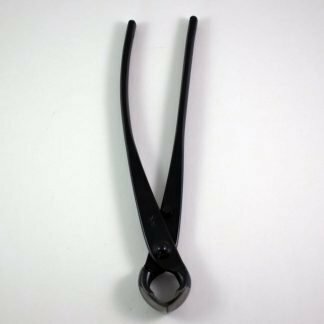 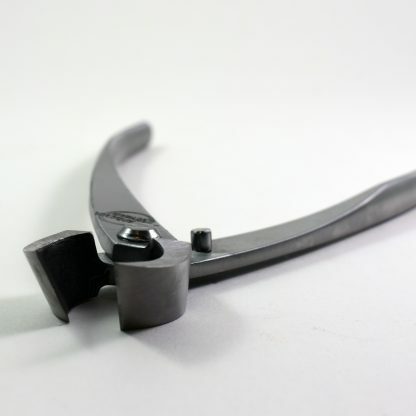 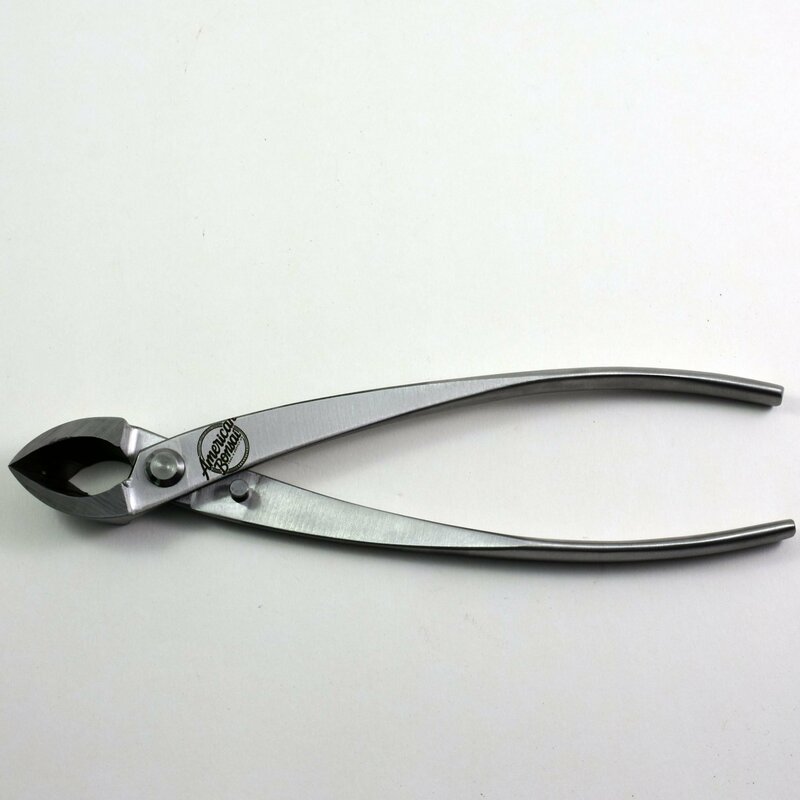 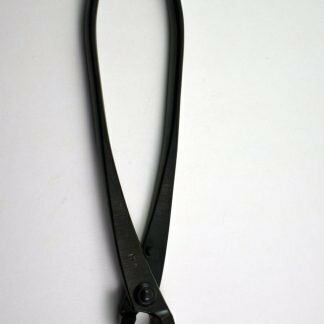 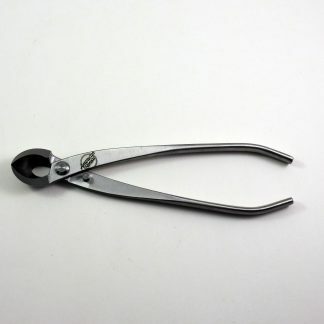 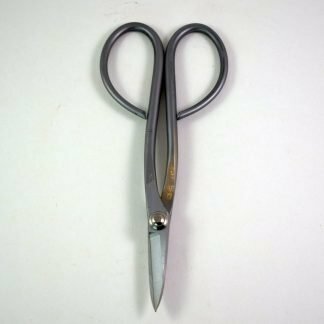 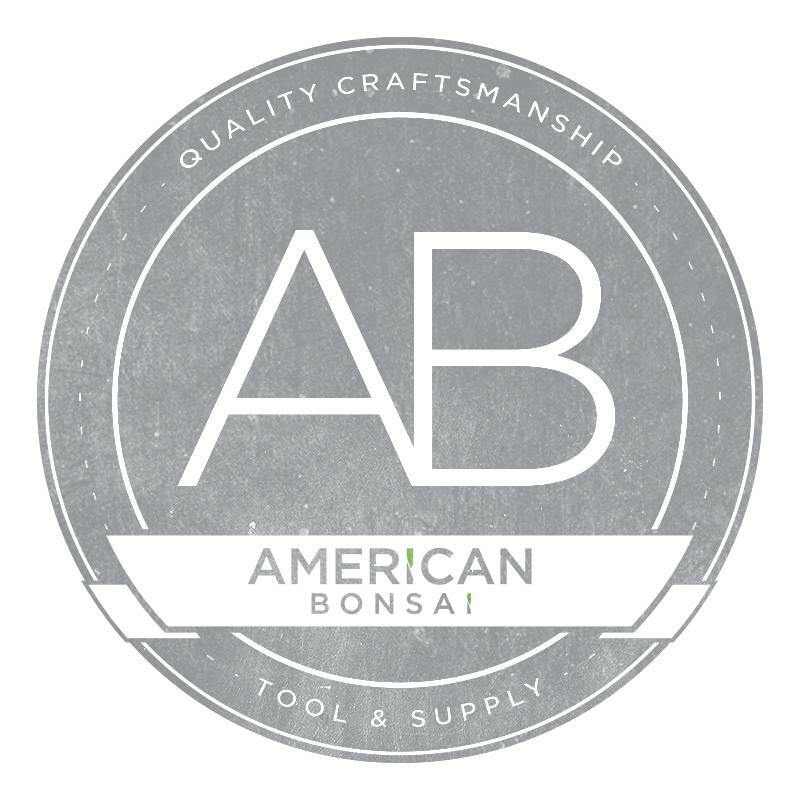 The American Bonsai Flush Concave Cutter removes woody branches with ease, leaving behind a clean concave cut. The 60-degree angle of the cutter head makes for an ideal cut flush to the trunk line. 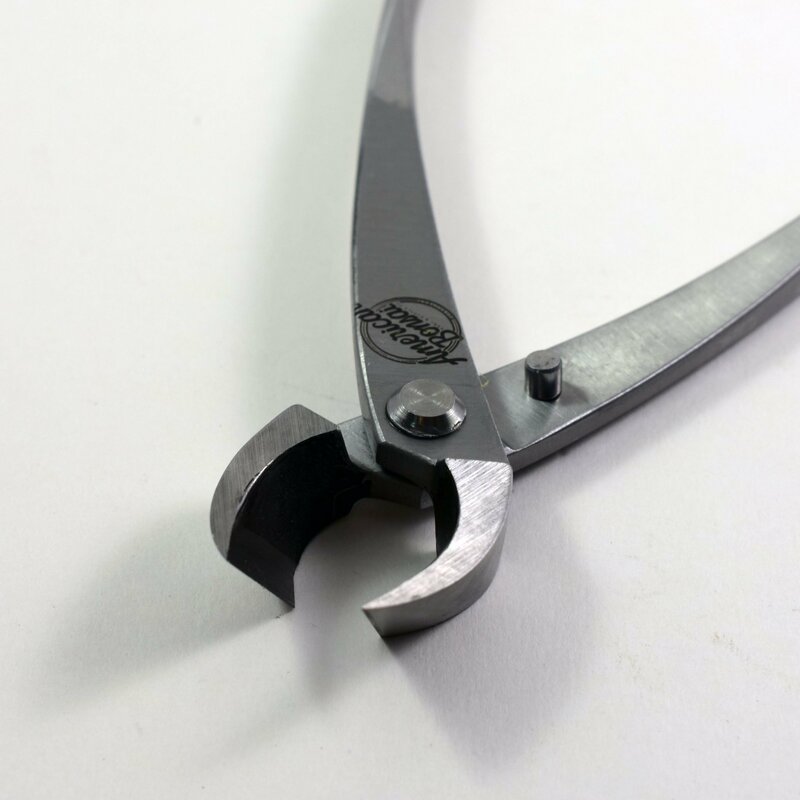 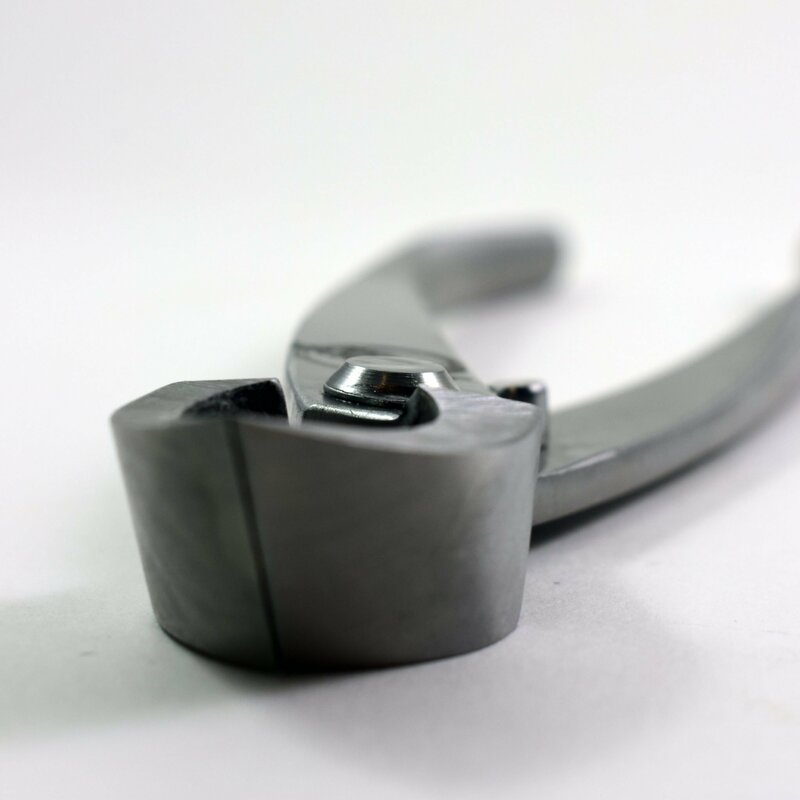 The flush concave cutter is primarily used for branch pruning work.